In my first potty training post, I talked about how to decide when to potty train your child. 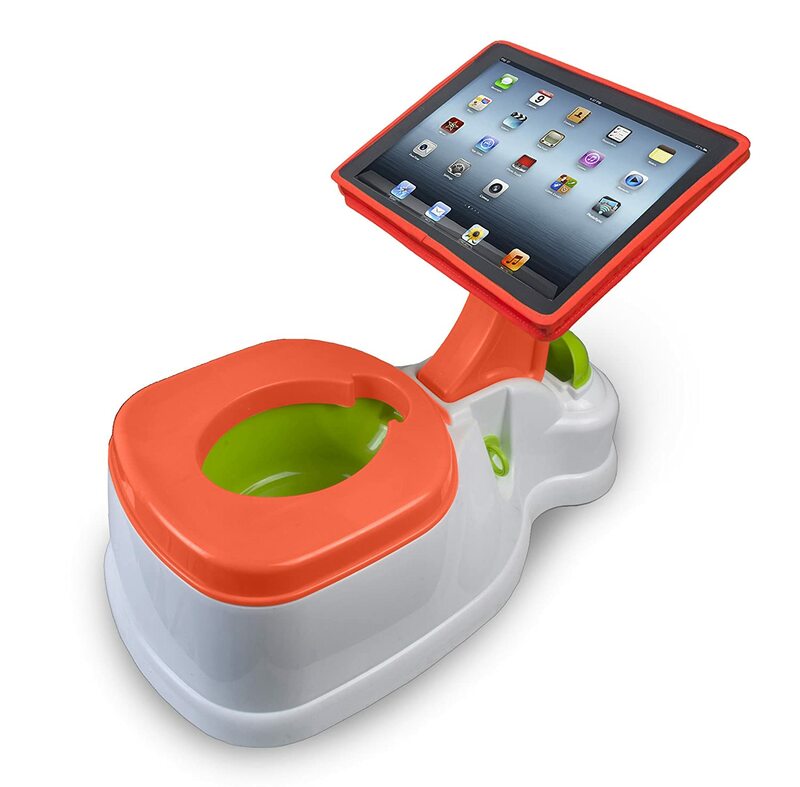 Another option you have is a special seat that attaches to your regular toilet seat. The appealing thing about these is that won’t have to deal with emptying and cleaning a little plastic potty chair, which I admit, is kind of nasty. 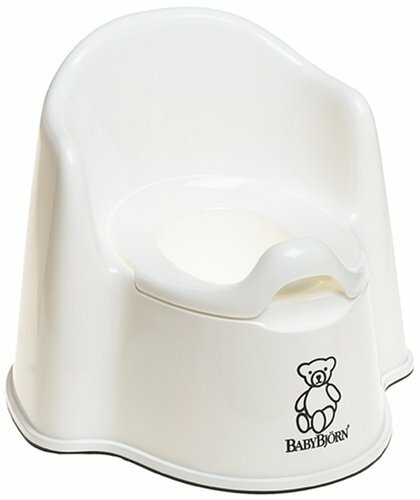 But the downside of the toilet seat potty chair is that most kids can’t safely get up onto a full size toilet until they’re 3-4 years old, and even then it often requires more supervision. I’ll get more into our actual process of potty training in the next potty training post!